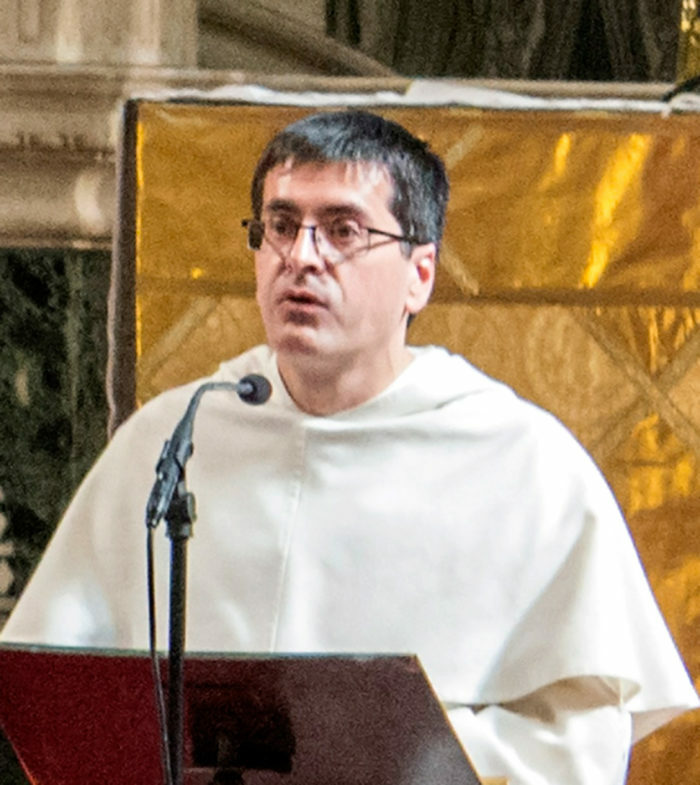 Fr Martin Ganeri OP is Prior Provincial of the English Province of the Order of Preachers (Dominican Order). Before joining the Order he gained an MA in Classics and Oriental Studies and an MPhil in Ancient Indian Archaeology at Cambridge. After joining the Order he gained a DPhil in Theology at Oxford. He teaches courses in Sacred Scripture, Phenomenology and Theology of Religions, and Archaeology. As Provincial, he is the Visitor of the Hall and performs an annual visitation.